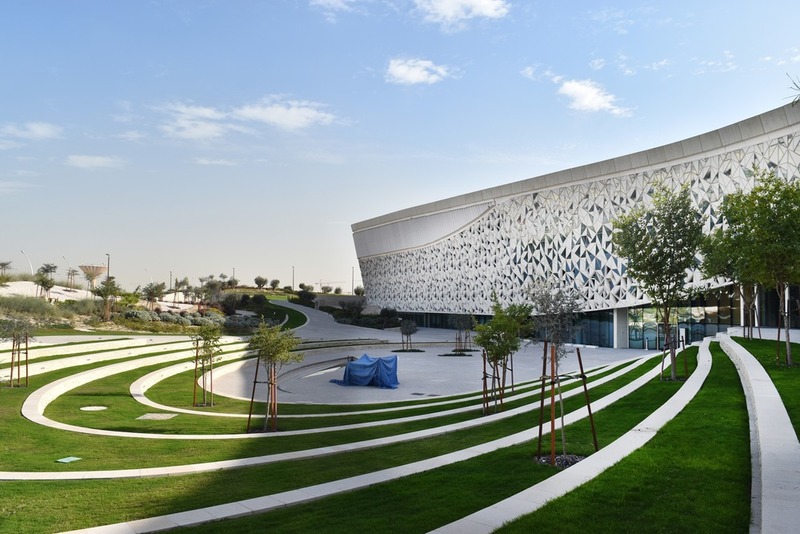 The Qatar Faculty of Islamic Studies (QFIS), is located on the Education City Campus, Doha. 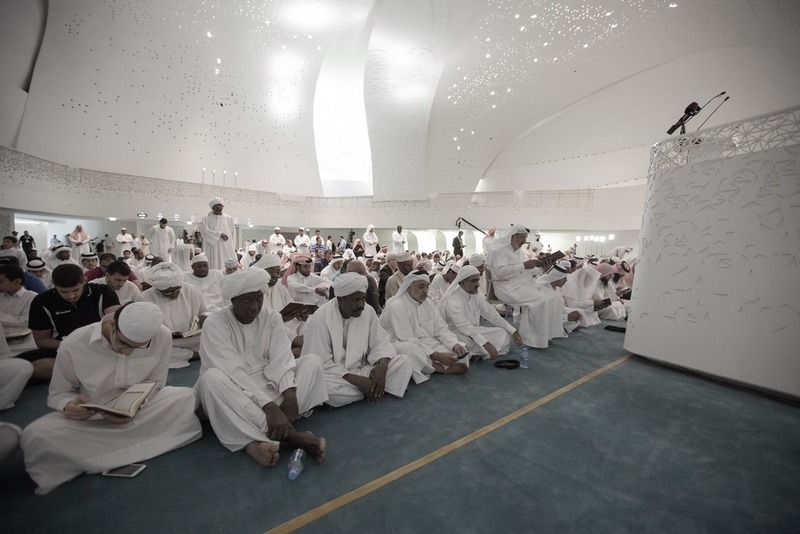 The scheme provides world class teaching and faculty space and the Education City campus mosque. QFIS is based on the Islamic ‘Kulliyya’ or ‘place where all knowledge is sought’ and the building provides a progressive learning environment which places the institution at the forefront of contemporary Islamic pedagogy countering the pejorative image of Islamic education. The Kulliyya implies that knowledge and faith are interwoven but that all knowledge ultimately comes from faith. This relationship is explored in QFIS through the infinite spiral building plan and multiple routes that bind faculty to mosque. Uniquely for the Muslim World, the scheme gives male and female students parity by providing co-educational, non-hierarchical space where men and women have equal consideration. 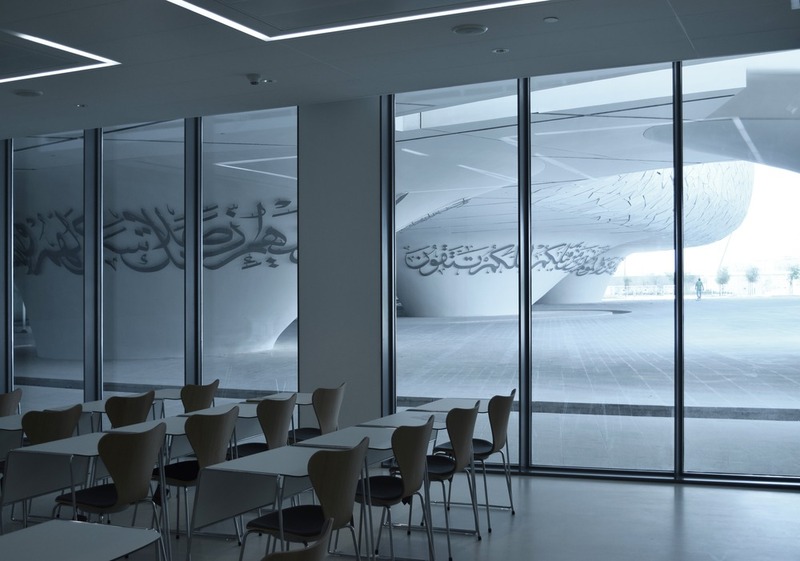 The layout places the large volume of the mosque at one end, with the library, classrooms and faculty offices in the middle, culminating with two 90m high minarets symbolizing ¨knowledge and light¨. 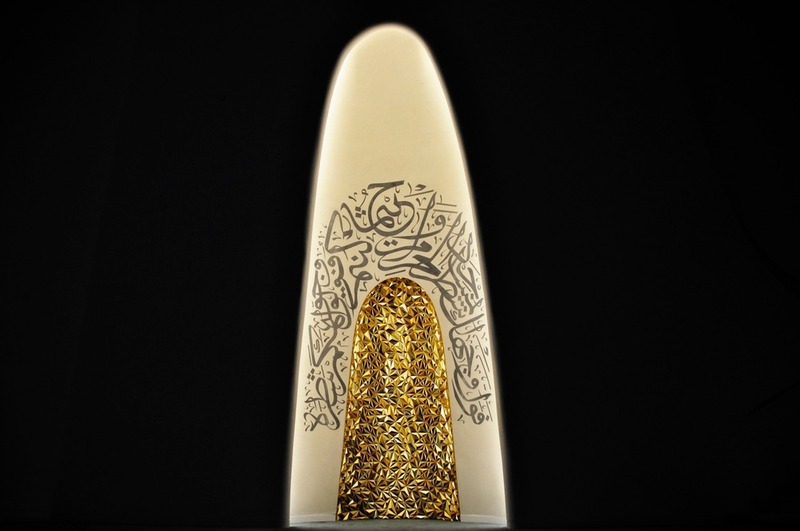 The mosque is lifted by the ‘five pillars of Islam’ inscribed with Qur´anic verse referring to Hajj, Fasting, Charity, Prayer and Belief and the pillars provide a cool undercroft leading to the student entrance. 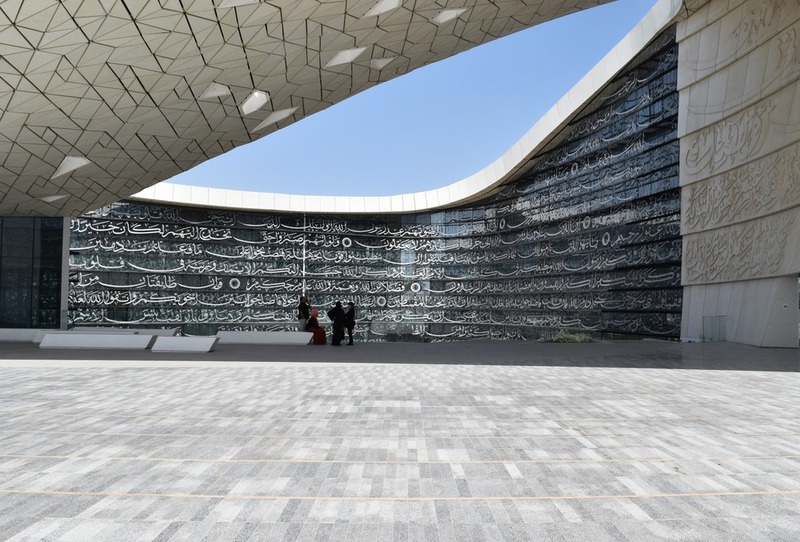 Teaching accommodation is both formal and informal while including the use of corridors, lounges, and learning in the landscaped Islamic garden. 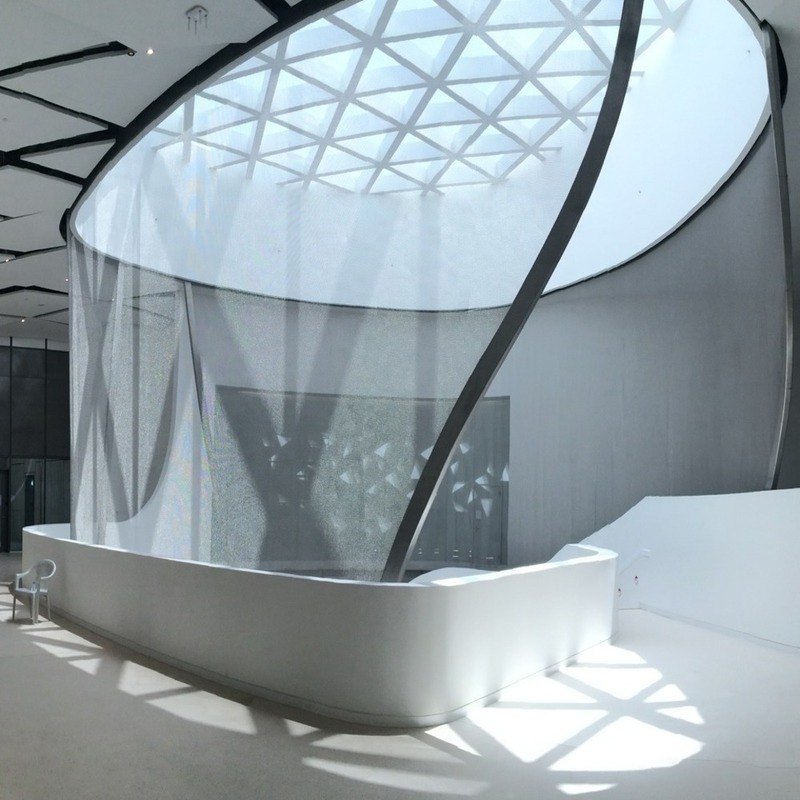 The faculty is symbolically separated from the mosque by a four story ablution cascade wrapped around an undulating stair acting as point of meditative calm before entry into the scared space of the mosque. 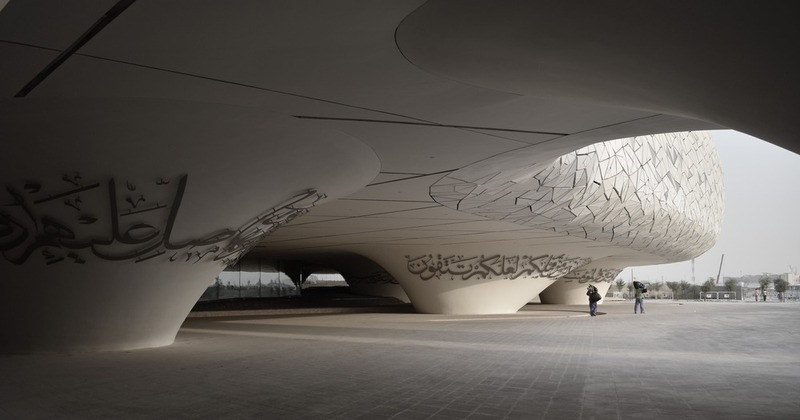 The scheme is intrinsically sustainable; the large south facing mosque self-shades the scheme. The undercroft is a tempered shaded space. 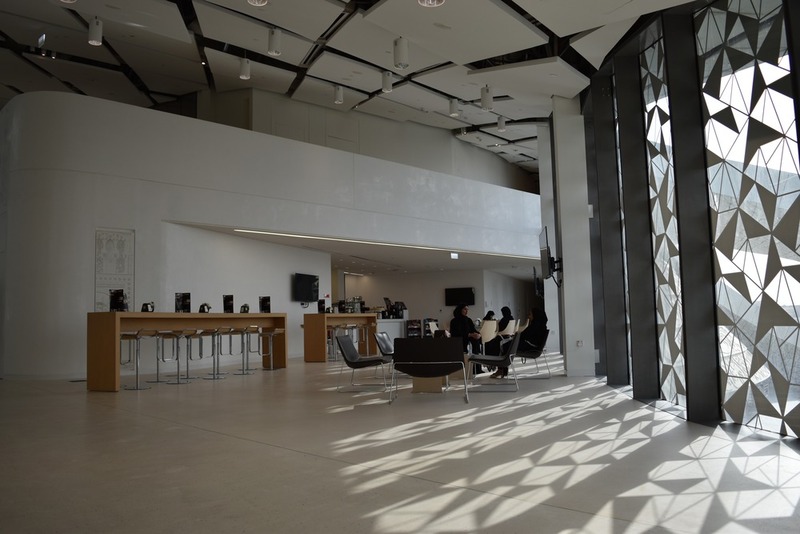 Classroom are provided with cool courtyards and the ceramic cladding reduces solar heat whilst permitting natural light. Elevations incorporate a two skin modulated façade that changes around the buildings to mitigate solar radiation. 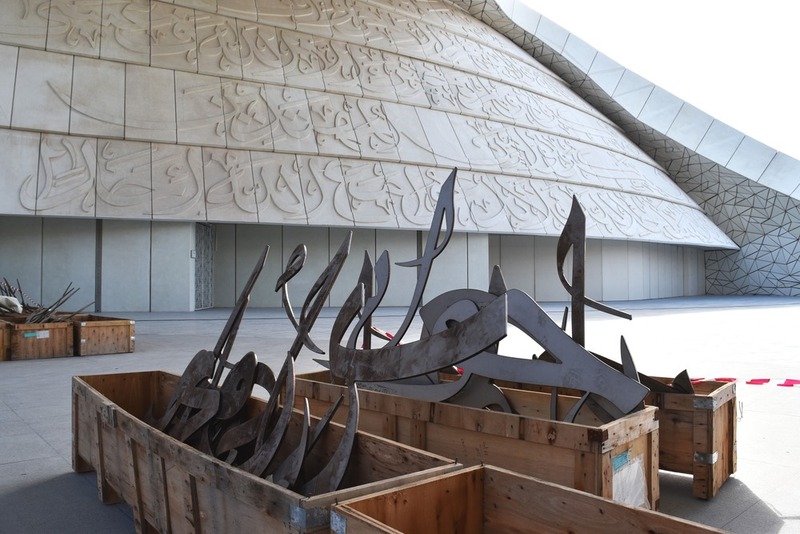 The Islamic garden creates microclimates enabling outdoor learning for nearly 5 months in a year. Native planting uses little water and is irrigated using grey water from the mosque ablution. QFIS has rapidly become a focal point not only for students but for the wider community, enabling the building to break down barriers of class and social-status. 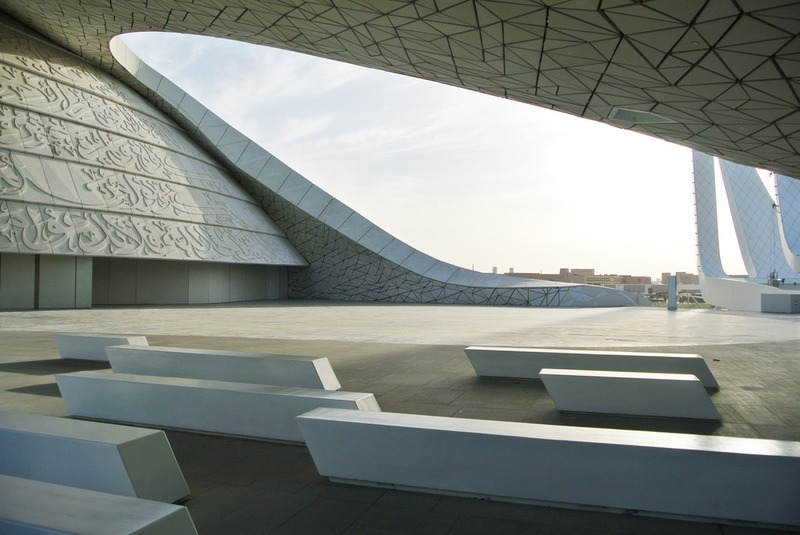 In a troubled world, QFIS suggests that an Islamic space can be contemporary, progressive and inclusive but, above all, can act as a beacon of hope in opposition to nihilistic conflict that has gripped the Middle East region. 2017 Winner of the American Architecture Prize for Architectural design for Educational Buildings. 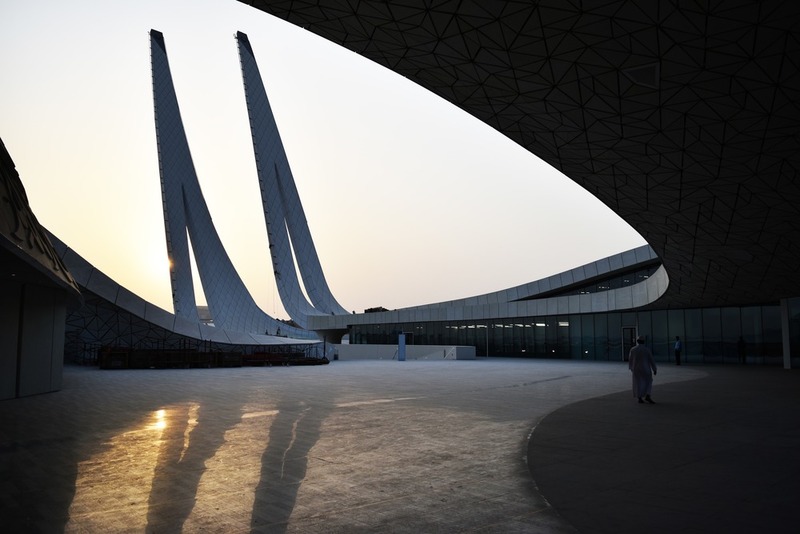 Winner of the American Architecture Prize for Architectural design for Cultural Architecture. 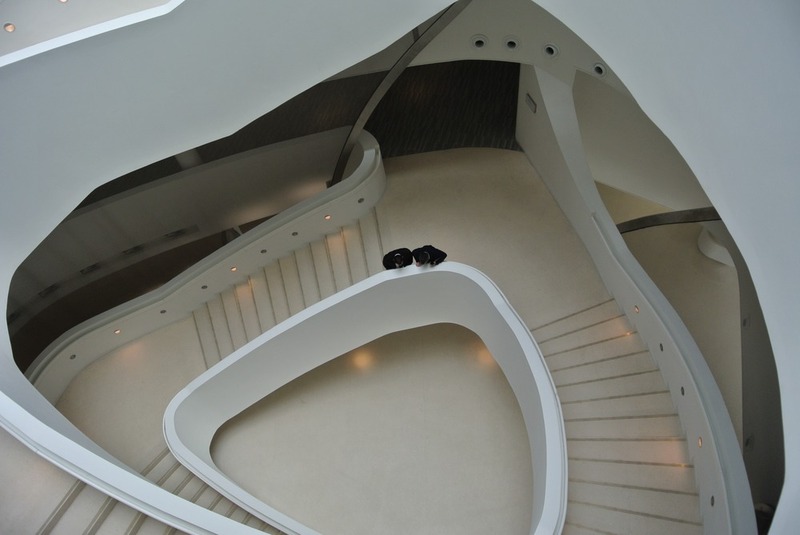 Winner of the American Architecture Prize for Architectural design for Institutional Architecture. 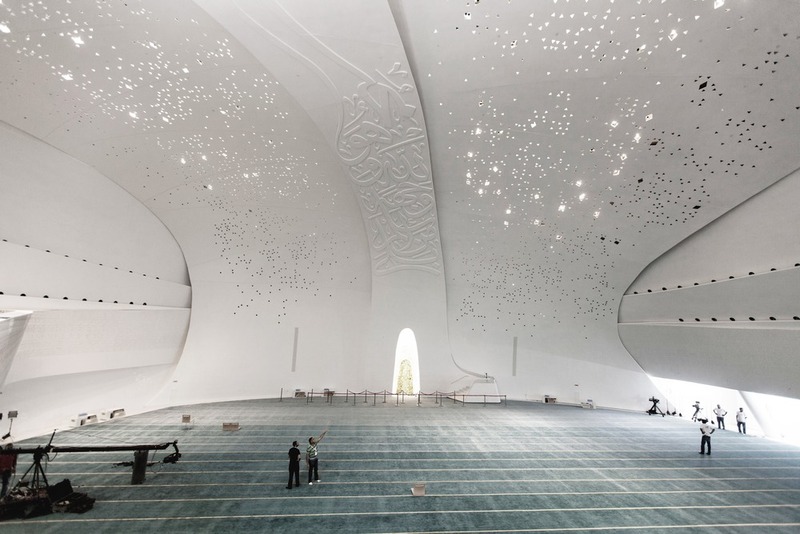 2015 World Architecture Festival Singapore, Best Religious Building. MEED Awards, Best GCC Social Infrastructure Project. MEED Awards, Best Overall GCC Project. MYAA (Mangera Yvars Architects) is an international award winning architectural design practice providing architecture, interior, landscape and masterplanning services for clients worldwide. The work of the practice ranges from Architectural to Urban Design derived from Social and Cultural analysis leading to bespoke buildings, celebrating the unique attributes of cities, places and context. Operating through offices in London, Barcelona, Asia, and shortly in the US, MYAA’s global range of projects span many sectors but the practice is focused on creating dynamic space and vibrant architecture incorporating multiple uses that transcend the narrow definition of buildings. 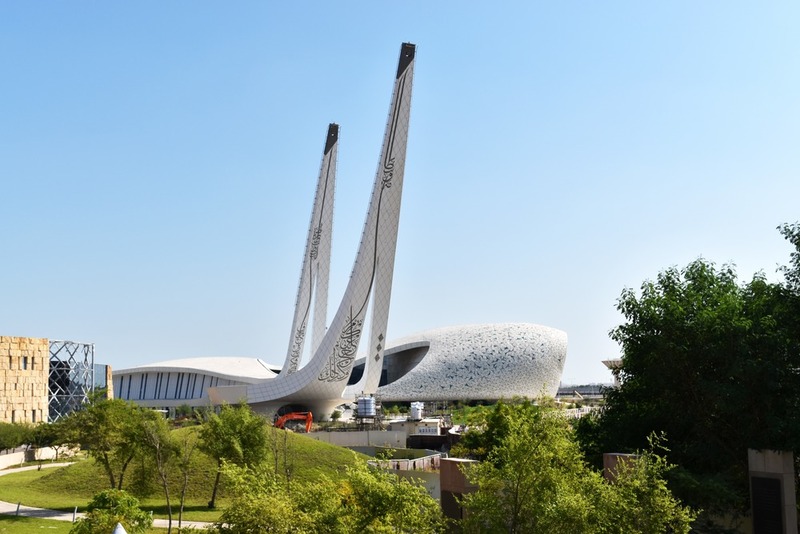 MYAA’s recent projects include a new Arts, Culture and Residential District, an Above Station Transport design, a Commercial Headquarters Tower, a mixed-use Waterfront project, Leisure and Hotel development and a FIFA World Cup Sport Venue with Legacy Planning. 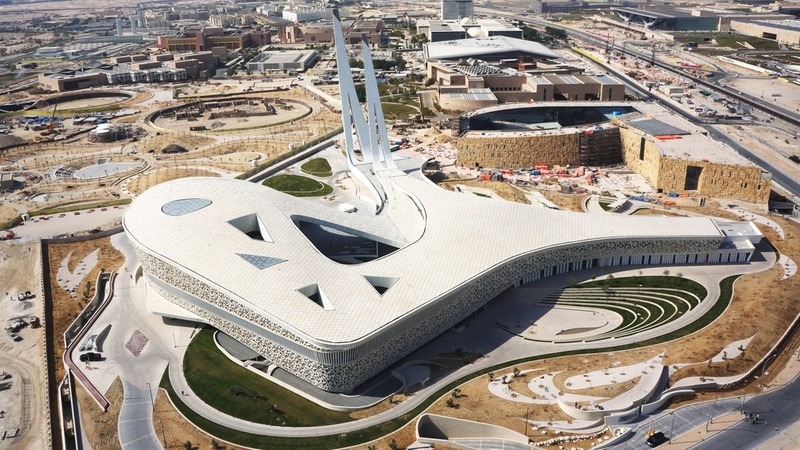 Other recent projects include the award-winning landmark Qatar Faculty of Islamic Studies on The Education and Campus, a Cultural Building and Hotel in London, as well as a Smart City for Eco Tourism. 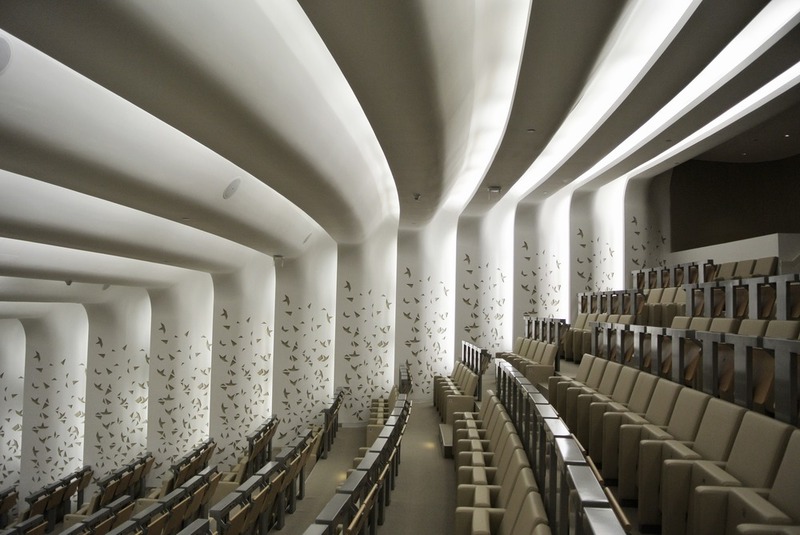 developed using parametric design tools. 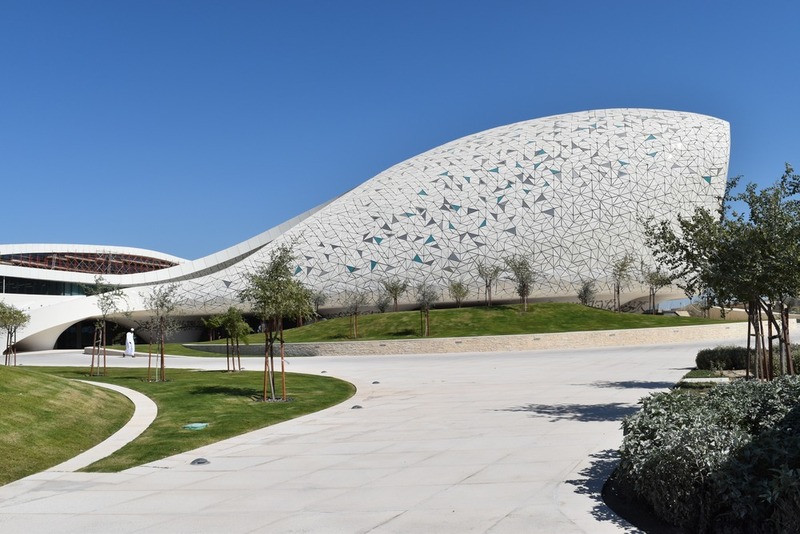 The practice has won many awards including the 2017 Civic Trust Award as part of a team working on downtown Doha and the 2017 American Architecture Prize for Cultural, Educational and Institutional Architecture. 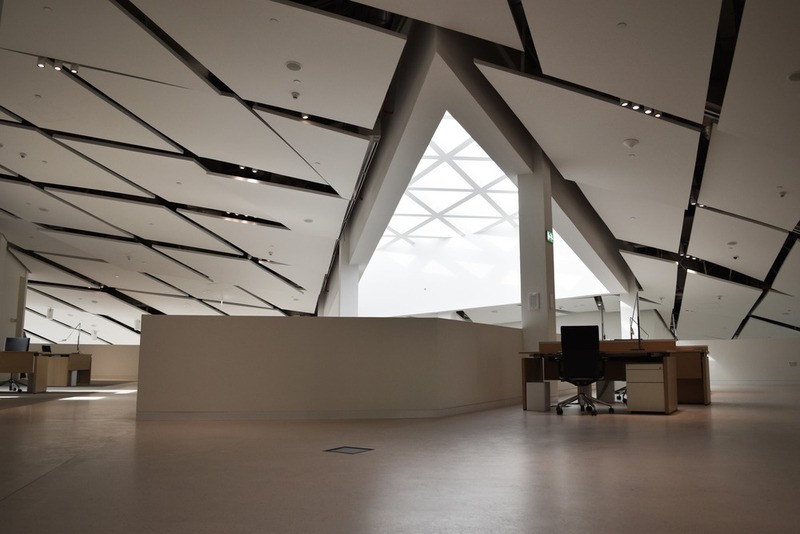 The practice was recently shortlisted for the RIBA International Prize, the Architecture Review Moira Gemmill Woman Architect of the Year and the Building Design Public Building Architect of the Year. 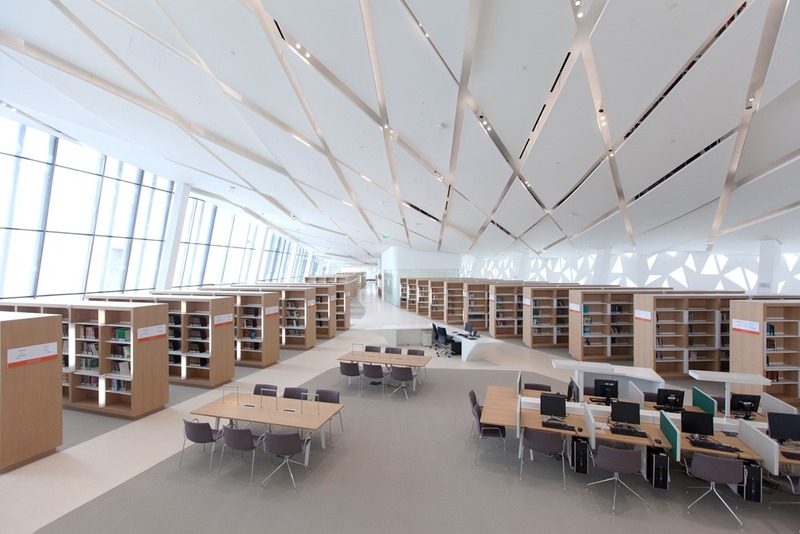 The office was also commended at the 2016World Architecture Festival and was a winner at the 2015 World Architecture Festival. 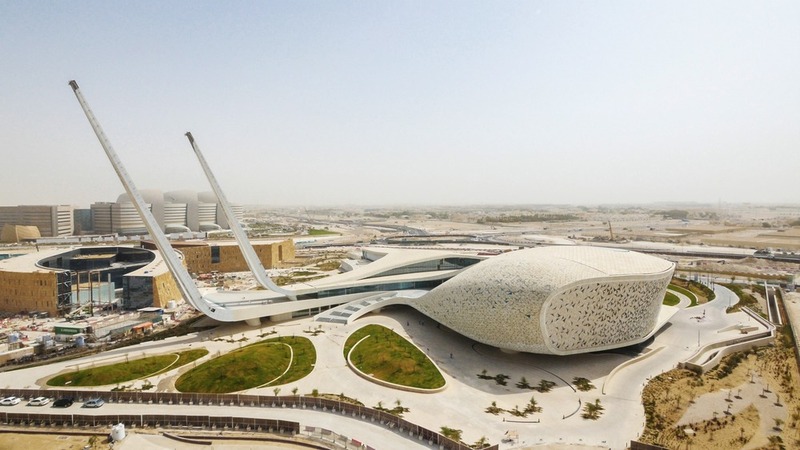 MYAA was also the overall winner of the 2015 MEED Award for the Best Project in the GCC and the 2015 Best Social Infrastructure Project. MYAA has exhibited around the world including at the 2016 Venice Biennale and at the Victoria and Albert Museum, London as well as participating in various exhibitions and galleries in many other cities. The practice is also involved in teaching initiatives which have led to studios, workshops and symposiums in London, Barcelona, Hong Kong and New York. The office has also been featured in many publications and news media including the BBC, CNN and others outlets.